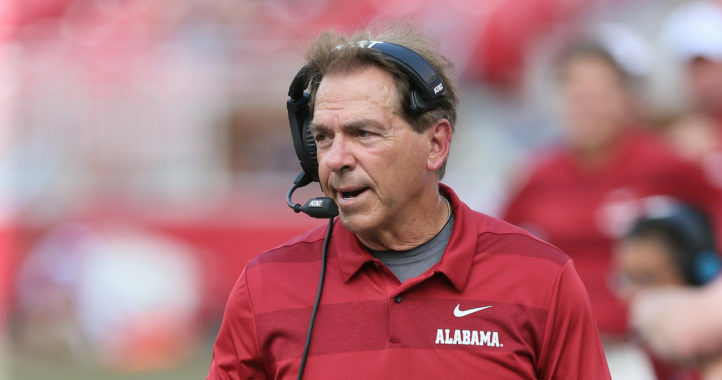 Football recruiting is front and center on A-Day weekend, but Alabama basketball coach Nate Oats has landed a splash commitment of his own. West Virginia PG James “Beetle” Bolden announced Sunday morning he has committed to the Crimson Tide. The widely reported commitmentent was announced in a post shared on his private Twitter account. Bolden should give UA an offensive boost. In the 18 games he played this season, Bolden averaged 12.2 points and 2.6 rebounds in 21.4 minutes per game. He dealt with hand and elbow injuries this season. Coming out of high school, Bolden was ranked the No. 46 point guard and No. 240 prospect overall on the 247Sports Composite. He is listed at 6-feet, 175 pounds. 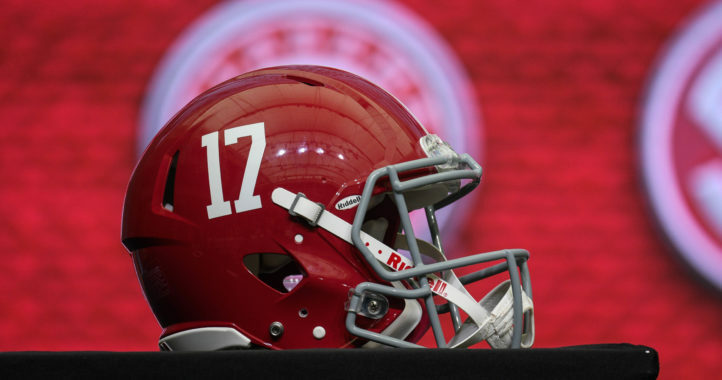 Alabama has landed West Virginia grad transfer Beetle Bolden, source told @Stadium. 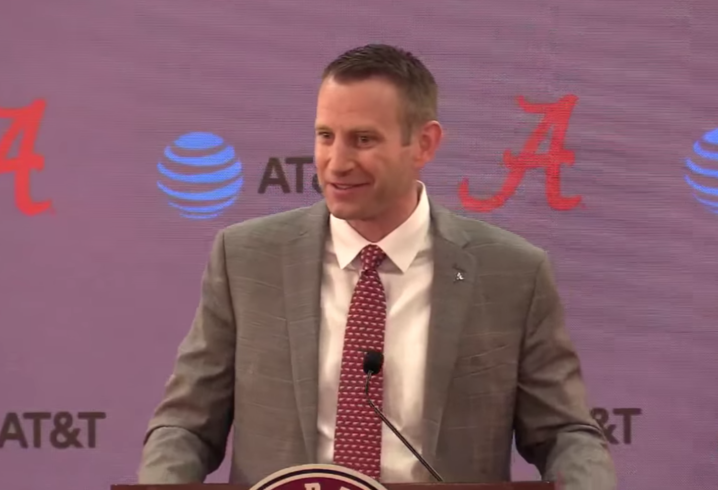 Big pickup for new coach Nate Oats and the Tide.